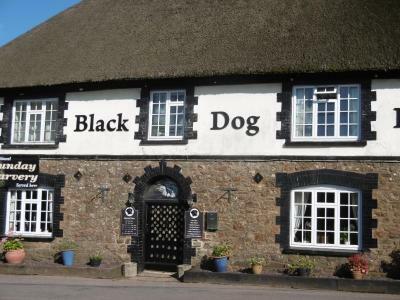 Lock in a great price for The Black Dog Inn – rated 9.6 by recent guests! We LOVED everything. The hosts, Dave and Allison were so friendly and helpful. They went out of their way to ensure that we had a very pleasant stay. The room was very cosy and comfortable. 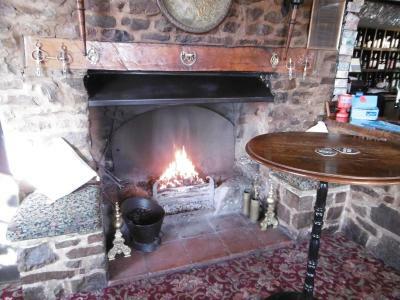 I felt the "British" atmosphere I was hoping for, whether having a drink or a meal at the Inn's pub. A very good value for the price. 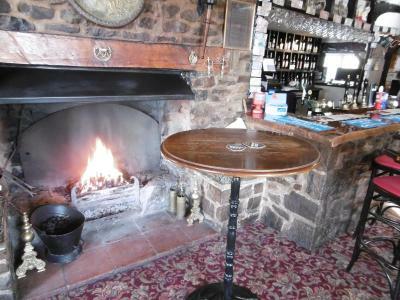 the owners of the black dog were warm friendly and very helpful. And the breakfast was mind blowingly good. If you want to see an undiscovered, unspoilt part of Devon, the setting on a remote crossroads is a real treat. 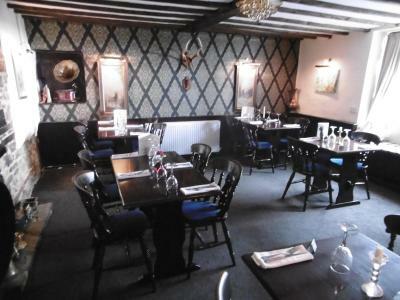 The 18th century building is a village inn which has been sympathetically developed by the owners with surprisingly smart accommodation above. Down stairs the pub has a Dickensian feeling...you could imagine Mr Pickwick and his companions turning up at an inn like this one. 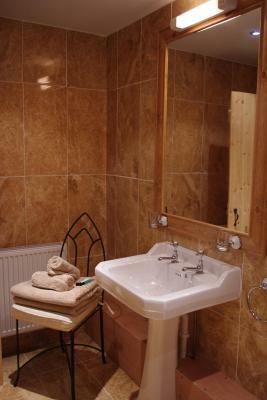 Great hosts; large, very comfortable room, especially the bed, with tea, coffee, hot choc, cakes, biscuits & bottled water; spacious bathroom with an excellent walk in shower (no bath); best breakfast I can remember having (fresh berries/fruit; half grapefruit; yogurts; nut mix; dried fruits; cereals; pastries; extensive choice of cooked & continental: my wife's poached egg on toast had 3 eggs); good choices and well cooked evening meal and beers. David and Alli went the extra mile, eg with complimentary bread, olives and balsamic oil before dinner, and we got to choose breakfast time. 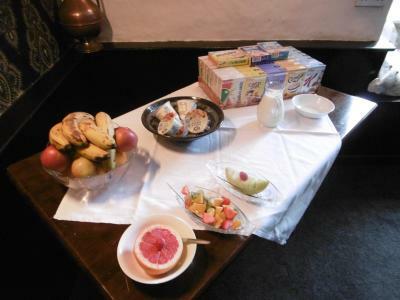 The place had a very friendly, olde worlde feel, but top notch service and amenities. I'd recommend it to anyone, except those who can't manage stairs. 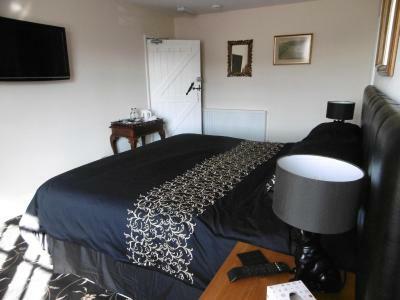 Everything about my stay was faultless.Really nice hosts,who served me a packed lunch as i didnt want breakfast (with great homade cake).My room was a great size very clean with a lovely bathroom,comfortable bed and a good sized tv.I highly recommend this property. What a fantastic find! 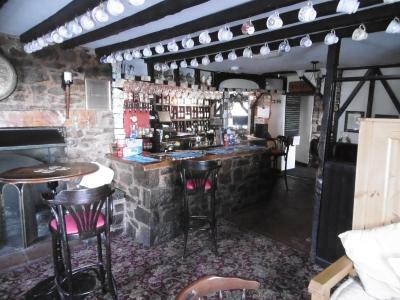 Proper country pub, friendly welcome on arrival. 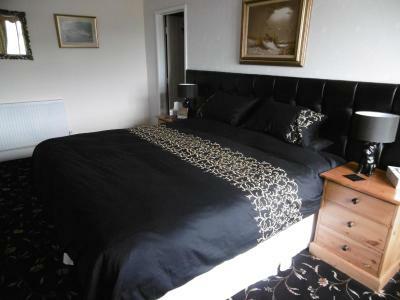 Lovely big room, newly refurbished it appears, huge shower, even huger bed! Evening meal was delicious (pork belly) and a superb range of breakfast choices - I had poached egg and smoked salmon.... marvelous. Will undoubtedly stay again. Can't fault it. Very comfortable room with everything I need. Great shower. Staff were friendly and easy going. Great breakfast and excellent value. I hope to return. From the moment we arrived Dave and Allison made us feel at home . 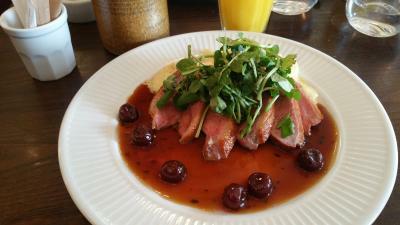 The service, facilities and food were excellent! The old building still had a lot of its character and charm which added to the whole experience . 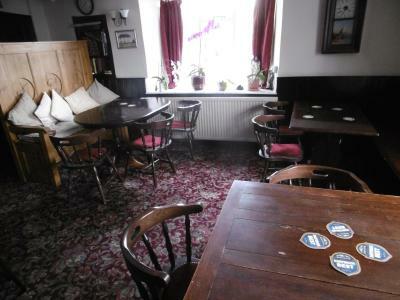 The fact that there is only the one room in the Old Inn makes it the ideal place for you to escape the crowds and relax . Will definitely visit again ! 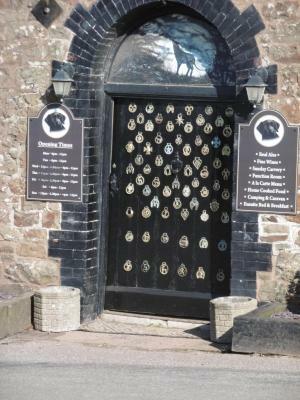 The Black Dog Inn is located in Crediton. Offering a restaurant, the property also features a garden. Guests can enjoy garden views. 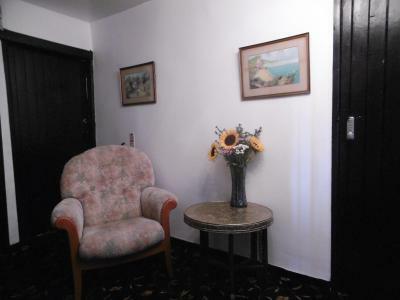 At the inn, rooms come with a patio. 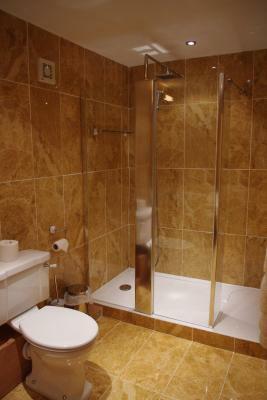 Each room includes a private bathroom with a shower, free toiletries and a hair dryer. 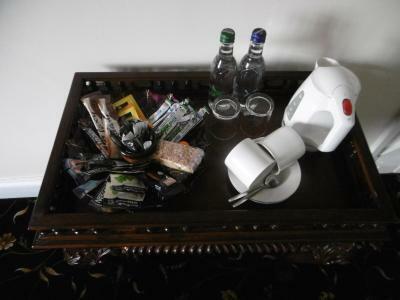 Guest rooms will provide guests with a closet and an electric tea pot. 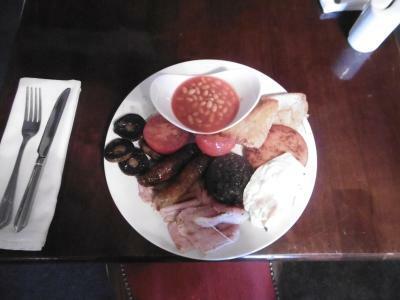 Guests at The Black Dog Inn can enjoy a continental or a Full English/Irish breakfast. 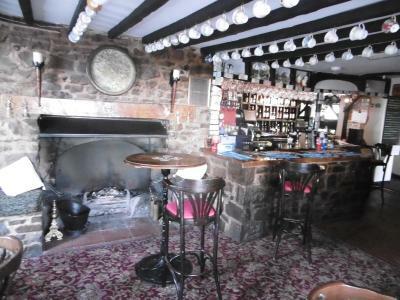 Exeter is 16 miles from the accommodation, while Exmouth is 30 miles from the property. 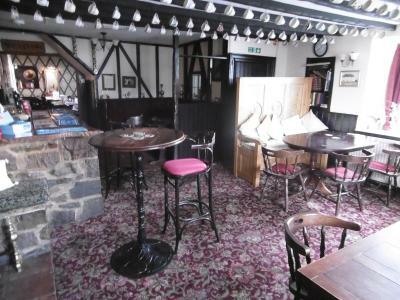 The nearest airport is Exeter International Airport, 21 miles from The Black Dog Inn. 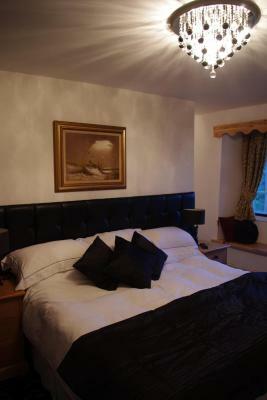 This property is also rated for the best value in Crediton! Guests are getting more for their money when compared to other properties in this city. 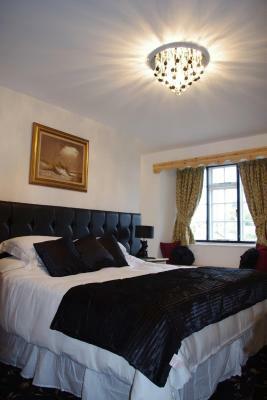 When would you like to stay at The Black Dog Inn? House Rules The Black Dog Inn takes special requests – add in the next step! The Black Dog Inn accepts these cards and reserves the right to temporarily hold an amount prior to arrival. Please inform The Black Dog Inn of your expected arrival time in advance. You can use the Special Requests box when booking, or contact the property directly using the contact details in your confirmation. 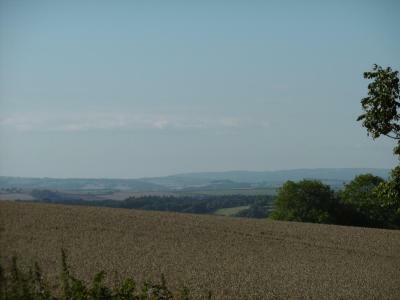 Set in the depth of the Devon countryside, it was a little challenging to reach, although once you were used to the rollercoaster Devon lanes the lively scenery made up for the slower than normal journey time. Lousy phone signal on Virgin (I'm told 02 is better), but wifi worked. Old world charm with modern comforts and great hospitality. 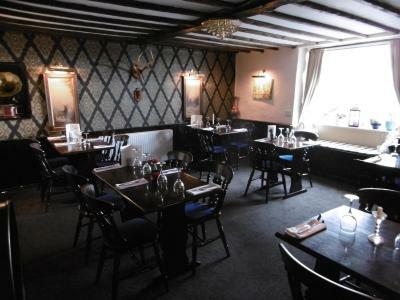 Very impressed the room was great massive shower comfortable bed plenty of tea and coffee in the room The pub did VERY good food the Sunday carvery was excellent , the breakfast was great and plenty of it . 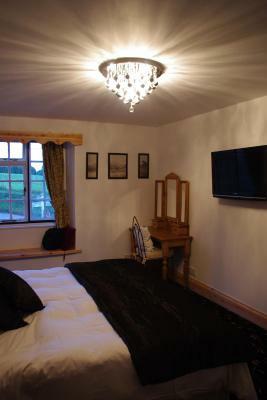 The B&B is a new venture and I wish them all the best , there new room will be finished ready for next years season and we are already planning our next trip down . 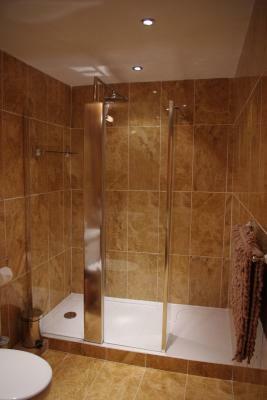 Luxury bathroom with a super shower. Comfortable room with some lovely little goodies for us to enjoy.